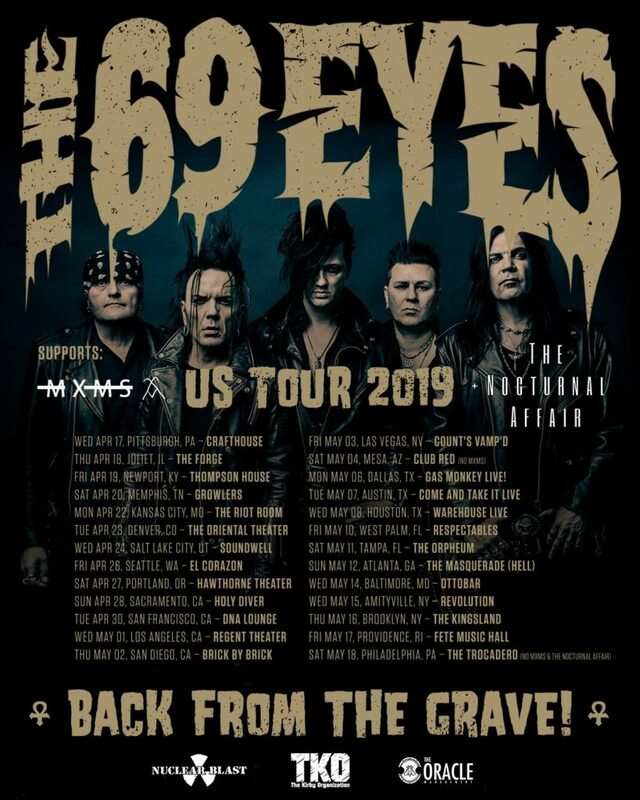 he last time that goth rock legends THE 69 EYES toured the United States, was in 2009. 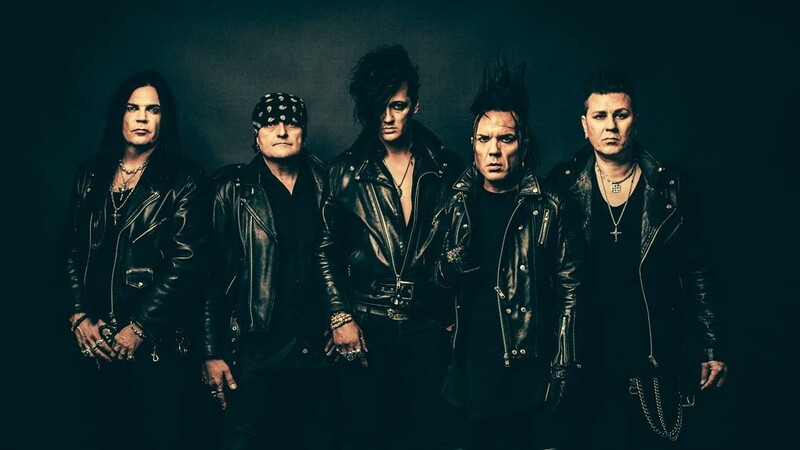 As the band has been busy conducting business as usual, releasing albums and touring elsewhere, the US has been waiting a very long for the return of the Helsinki Vampires. Make sure to catch the opportunity to finally see the Helsinki Vampires live in the United States again, on the following dates below. Tickets are available now via www.69eyes.com/tour and VIP packages can be purchased from here.